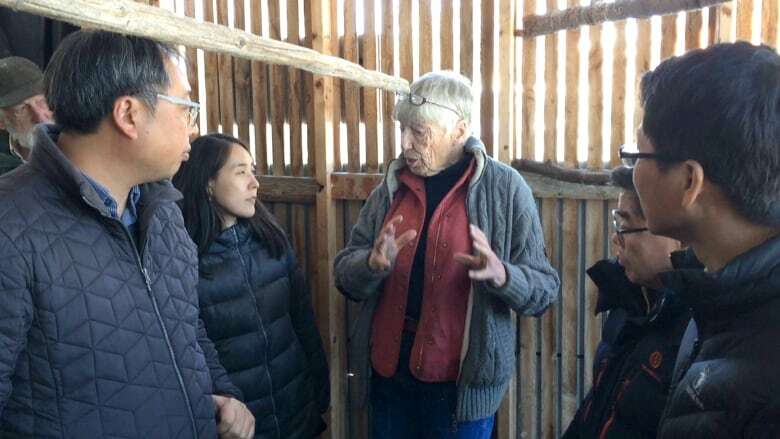 The group spent time Wednesday at the Cochrane Ecological Institute — which has been rehabilitating and reintroducing swift foxes in Alberta since the 1980s — to learn from veteran staff there. 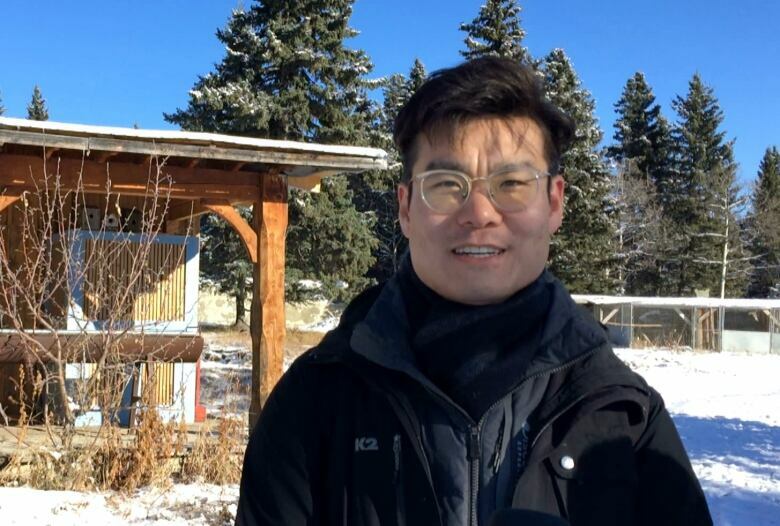 A delegation from the national park service in South Korea has arrived in Alberta to learn about rehabilitating and reintroducing foxes into the wild. Ho-Su Jeon, a manager with the South Korean delegation, says red foxes are struggling to breed there, and when they do they tend to migrate out of the country. "We want to see what kind of breeding system and what kind of research are going on here," he said through a translator. "We learned about the [rehabilitation] system and release methods, and maybe we can apply that in Korea." Clio Smeeton, president of the Cochrane Ecological Institute, says more and more, the international community is looking to them to learn best practices. "It's very nice having them because it's recognition of what we know," she said. "They're not the first. We did have a deputation from Norway in 2004 that came here to learn how to breed and reintroduce foxes, but they were doing it for Arctic fox and the Koreans are doing it for red fox." Smeeton says the group has had battles with the province in the past over rehabilitation practices but she hopes international confidence in the institution changes that. 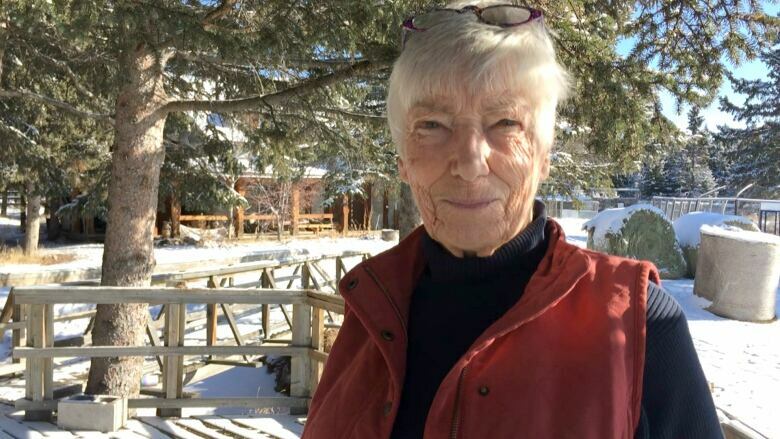 "I hope [provincial government officials] realize that we are a unique outfit in North America, actually, but definitely in Alberta, and that they will recognize the knowledge that we have, as other countries have recognized it," she said. "Realize it's a benefit, both to the department and for the wildlife, to listen to what we have to say." Smeeton says the province has started to work more closely with the institute and recently pushed back the release of two orphaned bear cubs based on the institute's advice.